You may be one of those programmers or geeks who are not excited about the idea of getting a job. Perhaps you are not dreaming about Google, but your own company. You don’t want to be stuck in a 9 to 5 job, begging the time to pass by. You actually dream about a tech company which belongs to you. Something new you created from scratch using your skills to pursue your dreams and not the ones from your employer. But how can you build a startup, be able to make a difference and succeed? Let’s see how you can become a tech entrepreneur. First of all, you need to know which skills you have. Are you a Python expert, Java, front-end developer or even a machine learning enthusiast? Whatever your skill set is, you need to be able to find a product or service that you can make to fulfill your clients’ needs and desires. You should also be able to distinguish between what you like and what you don’t. Because maybe you know a little about developing Android Apps with Java (and you love it) and you’re an expert making information system (and you don’t enjoy it much). In that case, I wouldn’t recommend you start a business around information systems, but one about apps development and keep improving along the way. Now that you’re are self-aware and have found your passion, let’s see the different approaches your business could have. It seems to be the easiest choice since the goal here is to transmit your knowledge through a product or service. You have to find the way to make it scalable and you don’t end up being a freelancer or a self-employed. You may start like one, but you’d have to be able to turn it into a real business. You could start making online courses about different programming languages or to teach some theory (machine learning’s theoretical framework). You would need to design a syllabus with all the content organized. There are some online platforms to easily make online courses. You’d only need a camera (or a smartphone) or a screen recorder and a mic, if you only want to show what you do in the computer. You can then edit the videos and put them in order. Maybe you don’t feel like exposing yourself and you rather write a short eBook about any topic. It doesn’t necessarily be about teaching skills itself, but maybe you could write a book about your programming experiences or the projects you’ve been part of. Or maybe about a project of other person. Some journalists write about this in books. The thing is that you can be more creative when writing but still, keep in mind that there has to be a market. If you have a blog or you’re an influencer, it could be a great way to monetize your business. It could be a 30-page-long eBook teaching a topic or a longer and informational one. I put this at last because you may not make money directly with them. You could use live events online to help you sell other of your products. After being live giving value to your audience for free, you could promote some of your eBooks, courses or the product you made. I also mean physical events and talks. Software as a service works with a great revenue model, which is the subscription model. This means that people need to pay periodically (monthly, yearly) to be able to make use of the product. Cloud services are really popular nowadays because of its profitability and scalability. When you create one, your users become dependent to it and even if you still need to invest in customers’ retention, it becomes much easier. Businesses require programs to operate and sometimes they need a custom-made software. You could design applications specially made for them and besides the final price, you can get a monthly fee due to maintenance. Sometimes companies need CRMs, HRMS or even e-commerce sites, and the standardized products don’t fit their needs. This option is really popular among the youngest and that doesn’t mean it’s simpler. 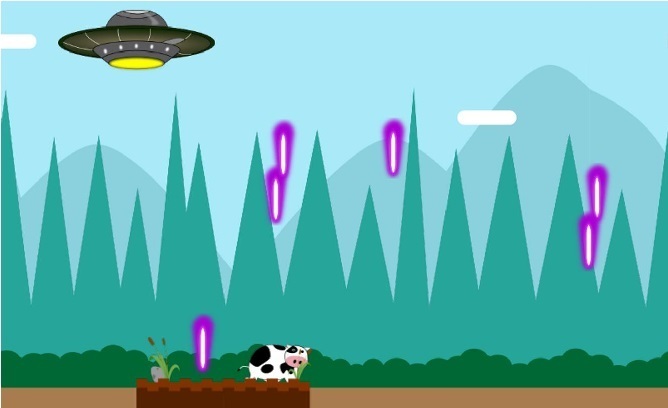 From computer games to smartphone apps, there’s a lot of projects you could start. The easiest way to monetize it is with ads. But still, you can sell add-ons, premium versions, memberships, virtual money and more. Whether you make a website for yourself or you build it for someone else. If you do it for someone else, you can sell it. Or you can do it for yourself and use it to sell some of the examples listed above (eBooks) or display ads. Besides, depending on the topic you choose you can promote different products with affiliate marketing and get a commission. 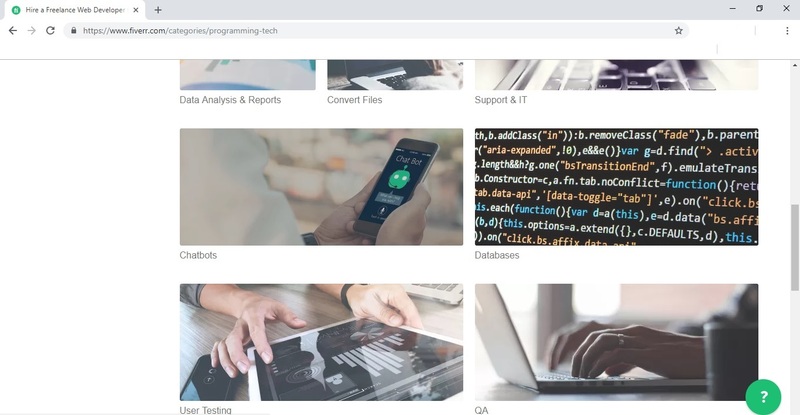 You can even become a blogger with no coding skills and teach about programming. It’s not that difficult to build a blog from scratch even if you know nothing about HTML or PHP. This might not be a business at first, but this is how you can build the basis of one. Being self-employed may sound like a boring job to some, but it is way more flexible than a regular job. You can then turn it into a business and automate some processes. Platforms like Fiverr have special section for programmers. 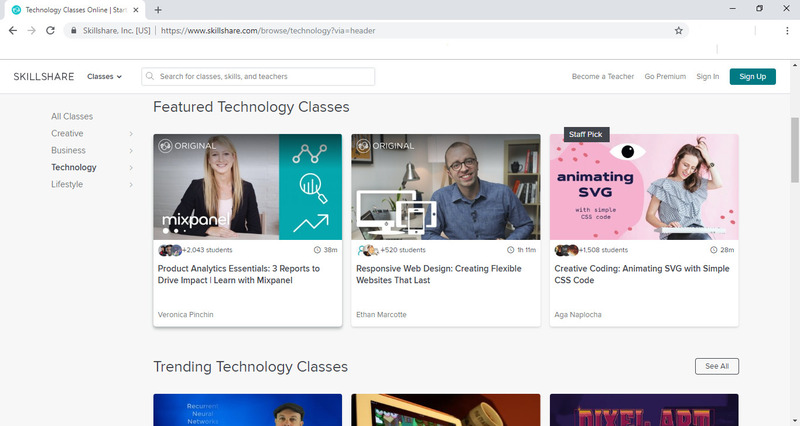 For instance, in Fiverr’s section “Programming & Tech” you can find gigs of different areas of knowledge regarding your skills. Choose the platform you feel more comfortable with and create some gigs. Of course, these are not all the ways a programmer could make money. I haven’t mentioned the electronics projects that a business could sell. The importance here is to learn how to think like an entrepreneur. How to find solutions to problems and never focus on the money (common mistake). This is about providing real value and looking for the way to enhance people lives with technology. After you’ve picked your idea, you’d still need to find the way to get more traffic, customers and more elements you’d still need to learn. The best way to do it is at Beginneur, where you can learn how to succeed as an entrepreneur. 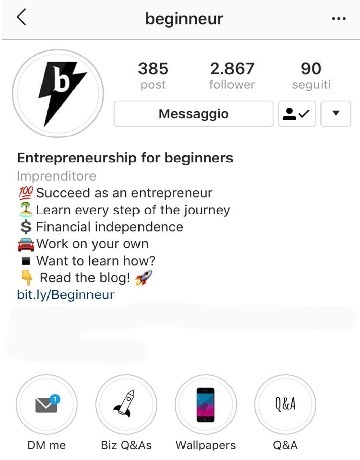 Beginneur is a page to learn about entrepreneurship from scratch. You will also acquire digital marketing, online business skills and more, and be motivated to start your journey.